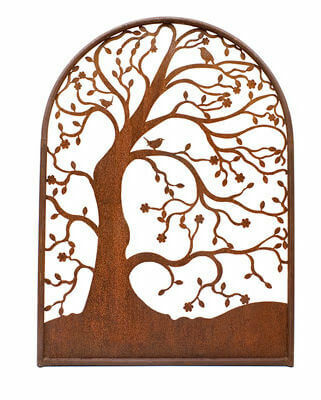 This gate is made from mild steel which has developed a unique rust patina. It has a 32mm round pipe frame. It is 1400mm High and 1000mm wide.